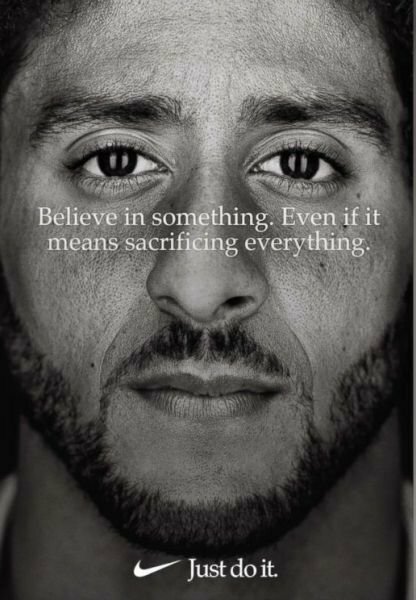 With all the uproar over the Colin Kaepernick Nike ad, the internet has been doing what it does best: Cranking out memes. I’m not normally a big meme guy, but I spotted a few that actually got a chuckle out of me. Naturally, they’re mostly wrestling and fanboy related. But none got me quite like this Vince McMahon one did. Credit goes out to whoever its creator is. 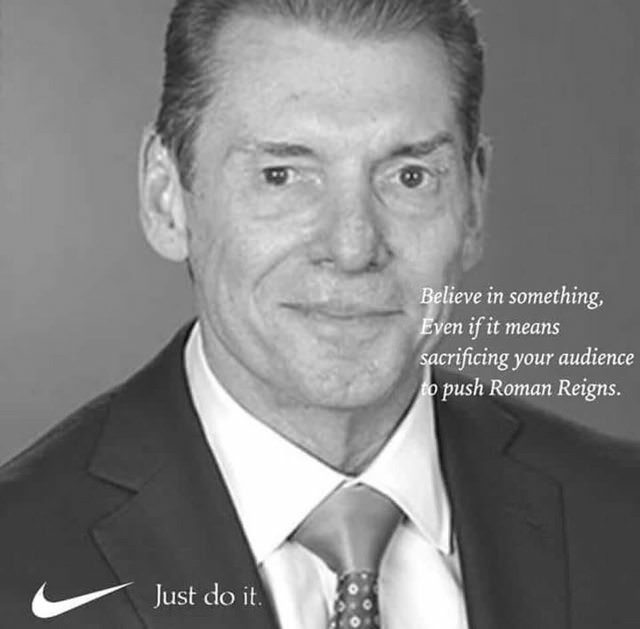 This entry was posted in Wrestling and tagged Colin Kaepernick, Colin Kaepernick Nike ad, memes, Nike, pro wrestling, professional wrestling, Rob Siebert, Roman Reigns, Vince McMahon, WWE on 09/09/2018 by primaryignition. 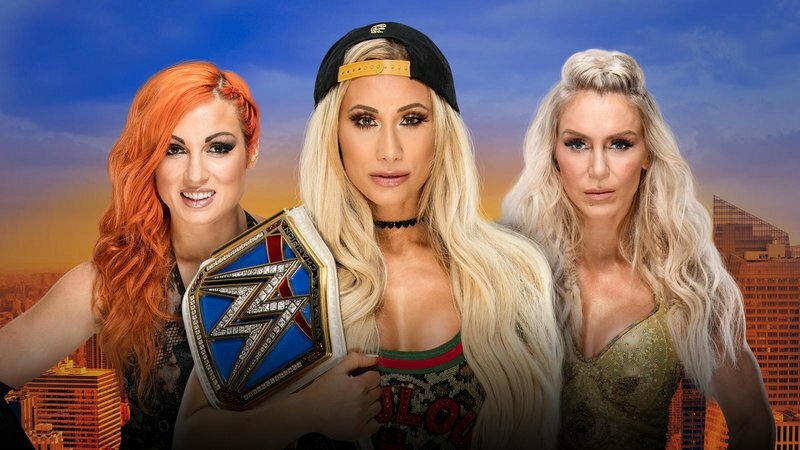 When you look at the timing of this Evolution pay per view they’ve got for the women in October, it seems like the top of the card is shaping up to be Ronda vs. Natalya, Sasha Banks vs. Bayley, and Becky Lynch vs. Charlotte Flair. The latter of which would be for the Smackdown Women’s Championship. They’re sewing obvious seeds of dissension between Becky and Charlotte. I dig that. It makes for a great friends-turned-enemies match. Not to mention a much deserved turn in the spotlight for Becky. She deserves to win the title at either Summerslam or Evolution. 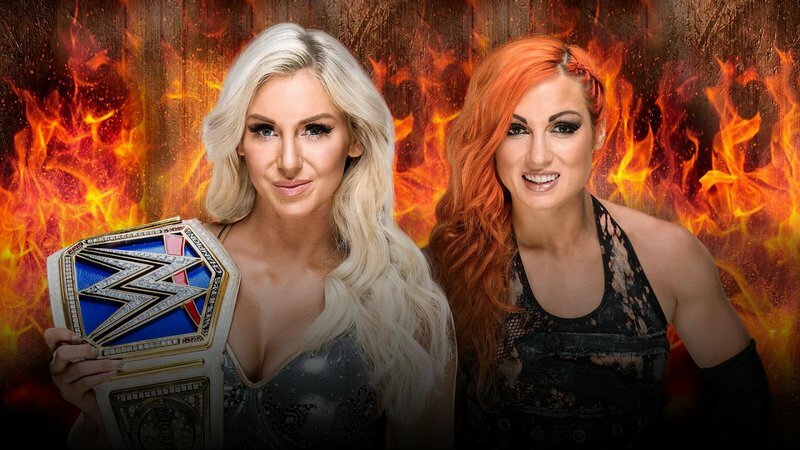 But with the addition of Charlotte to this match, I think Becky is going to have to wait until October. There’s been buzz for months about Ronda Rousey vs. Charlotte supposedly headlining Wrestlemania 35. Given all the self-congratulating they love to do over this “women’s evolution stuff,” that seems not only possible, but likely. I think you’ve got to have Charlotte as a heel for a match like that. Not just because of how fans have taken to Rousey, but because Charlotte is better as a heel anyway. She is Ric Flair’s daughter, after all. What we’re seeing on TV these days is the spark that lights that fire. And in the process of turning to the dark side, Charlotte will steal Becky’s hard-earned spotlight. Think back to a few years ago, when Alexa Bliss was managing Blake and Murphy. Who’da thunk she’d wind wrestling Ronda Rousey in a high profile pay per view match like this? Make no mistake, this is a career match for her. And I’m expecting a good performance from her. She’s so expressive and flamboyant out there, which is perfect for a high-profile story like this. 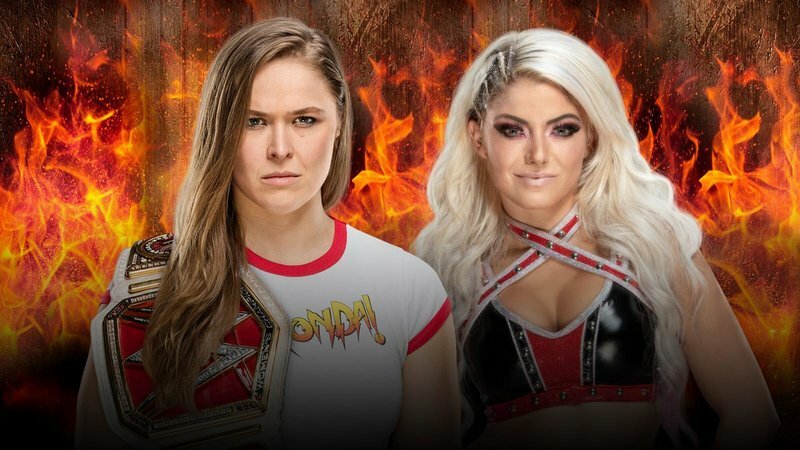 Looking ahead, my guess is Ronda wins the title here, rematches Alexa at Hell in a Cell, then finally wrestles Natalya at Evolution. All the while, they can play up that the heels all think she’s an undeserving rookie champion. 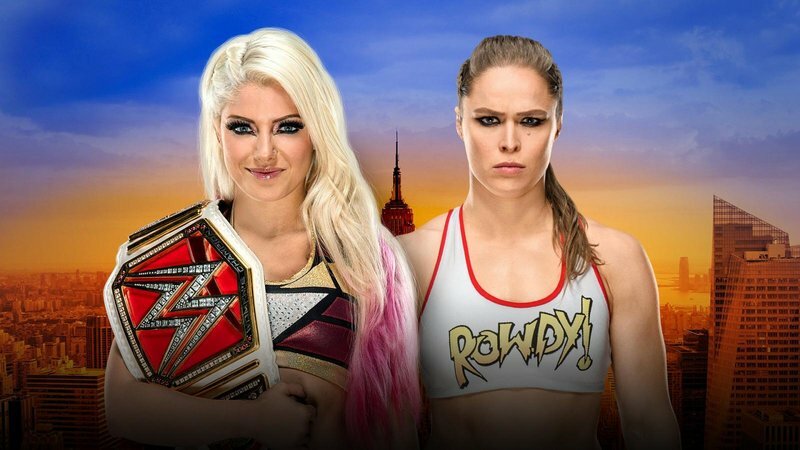 This entry was posted in Uncategorized and tagged Alexa Bliss, Becky Lynch, Carmella (WWE), Charlotte Flair, Natalya (WWE), pro wrestling, professional wrestling, Rob Siebert, Ronda Rousey, Ronda Rousey vs. Alexa Bliss, Ronda Rousey vs. Charlotte Flair, Ronda Rousey WWE, WWE, WWE Evolution, WWE Monday Night Raw, WWE Raw, WWE Smackdown, WWE Smackdown Live, WWE Summerslam, WWE Summerslam 2018 on 08/15/2018 by primaryignition. 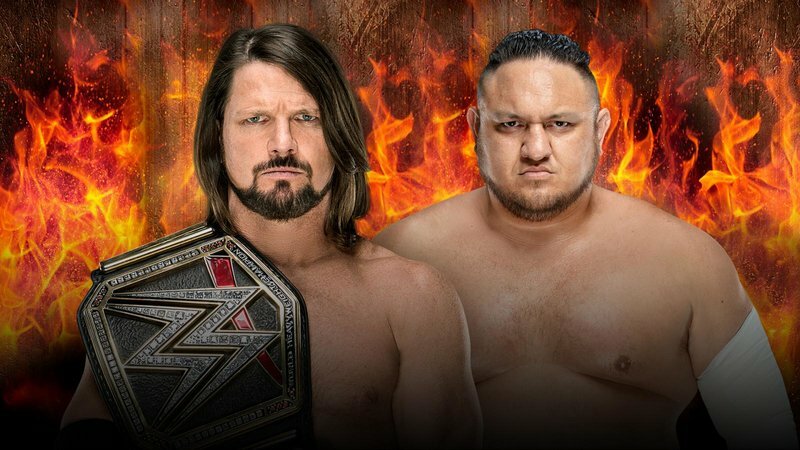 We continue this year’s Summerslam predictions with “grudge matches,” i.e. matches that are based on personal issues and not titles. We’ve actually got a couple of pretty good ones this year, including a match that’s been in the making for the better part of a decade. Well, here we are again. I can’t say I was dying to see this one again. 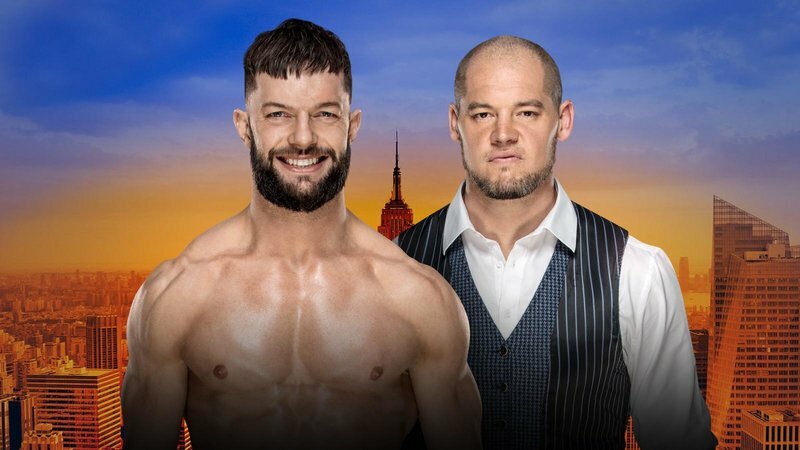 They obviously don’t see Finn Balor as a big priority right now. But the silver lining here is that he at least made the show. Unless the move this one to the pre-show. Which, come to think of it, is a real possibility. Winner keeps the Money in the Bank briefcase. 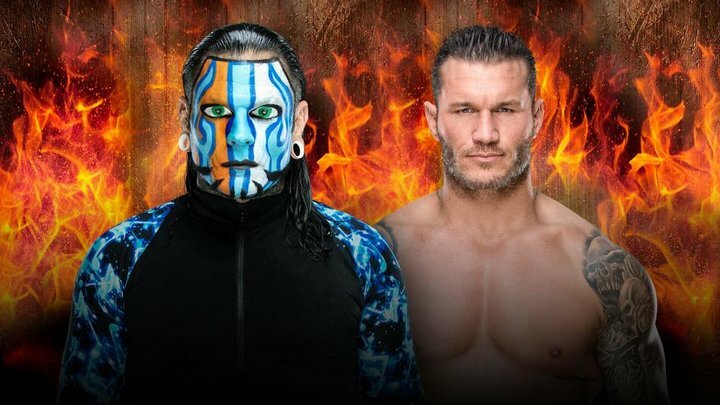 This is one of those instances where, for my money, a feud gets downgraded from one pay per view to another. At Extreme Rules, these two had a cage match. Here, they’re in a regular match. Granted, it’s got a hell of a stipulation attached to it. 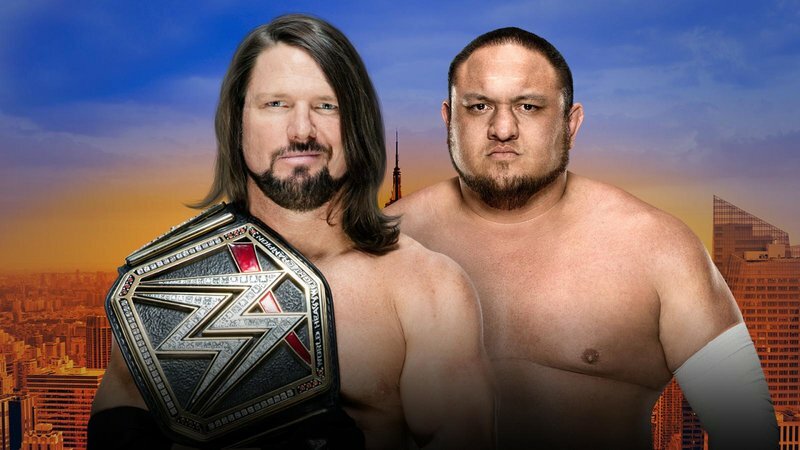 But it feels like this should have at least been a no-DQ match. 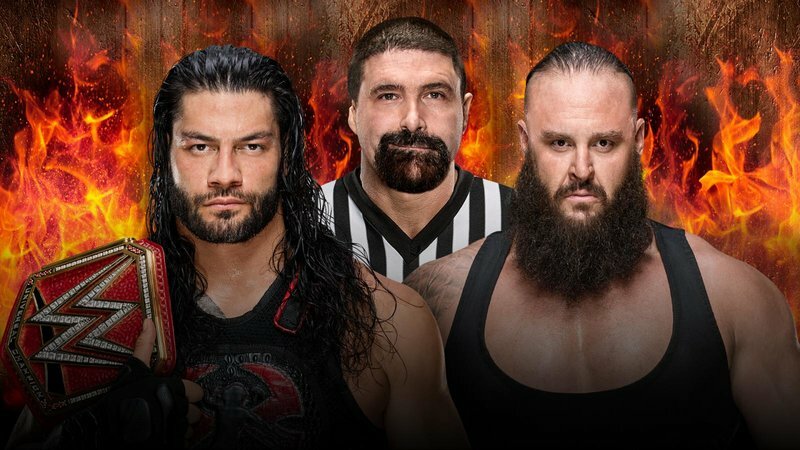 Whoever wins this match is going to have eyes on them during the Brock Lesnar/Roman Reigns match. I’ve heard a few online pundits say a cash-in has to happen if that match is going to be even the least bit palatable. 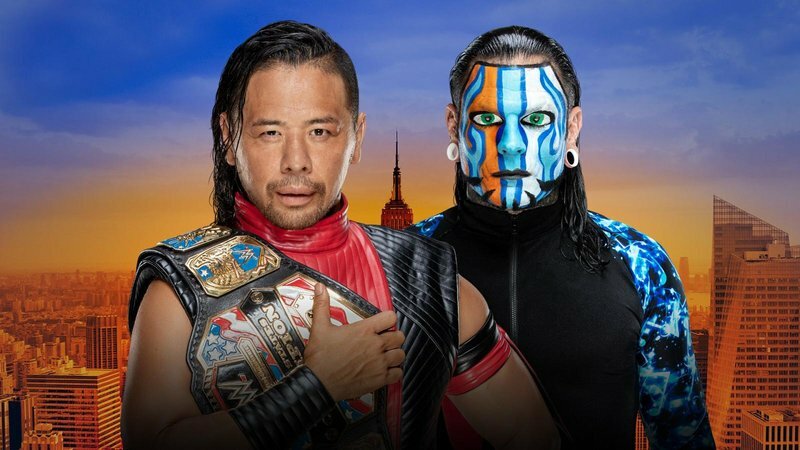 It may actually be the best chance they have, as I don’t see the Brooklyn crowd being happy about either Lesnar or Reigns walking out with the belt. This is a big one. It feels oddly rushed, considering how many years it’s been in the making. I suppose that’s just me wishing they’d have teased us a little more, and really built it to its boiling point. The elephant in the room on this one is Daniel Bryan’s contract. It expires next month, and allegedly he hasn’t resigned. One would think then, that Miz takes this one. They could always swerve us and have Bryan take it, only to have Miz win a big match on television. 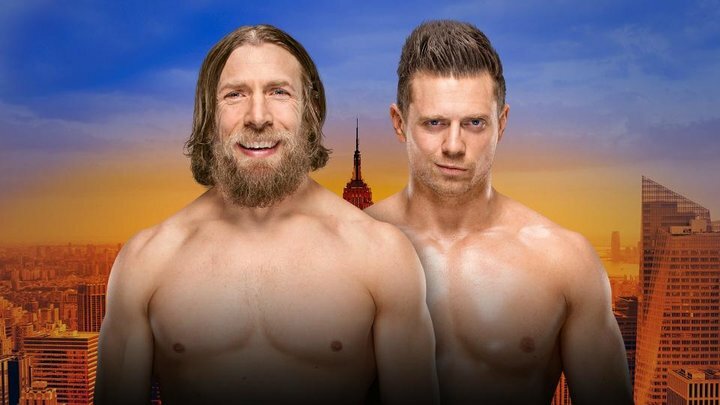 But I’m thinking they want to give Miz a big win here. And frankly, he deserves it. I’d love to see this program catapult him into the WWE Title picture. This entry was posted in Wrestling and tagged Baron Corbin, Braun Strowman, Brock Lesnar, Brock Lesnar vs. Roman Reigns, Daniel Bryan, Finn Balor, Kevin Owens, Money in the Bank briefcase, pro wrestling, professional wrestling, Rob Siebert, Roman Reigns, The Miz, WWE, WWE Monday Night Raw, WWE Raw, WWE Smackdown, WWE Smackdown Live, WWE Summerslam, WWE Summerslam 2018, WWE Summerslam predictions on 08/14/2018 by primaryignition. 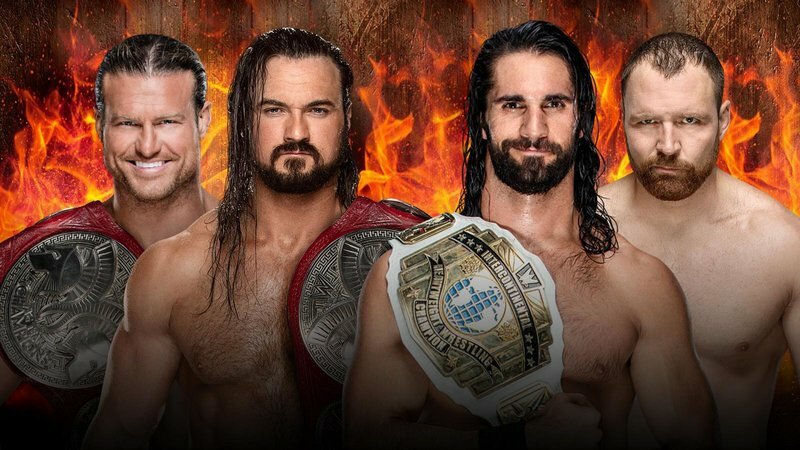 As we did with Wrestlemania earlier this year, we’re going to break down our Summerslam predictions into several days. There’s certainly no shortage of things to cover. First up, the pre-show match, and the Cruiserweight Title Match! There’s no way Rusev and Lana get the win here. 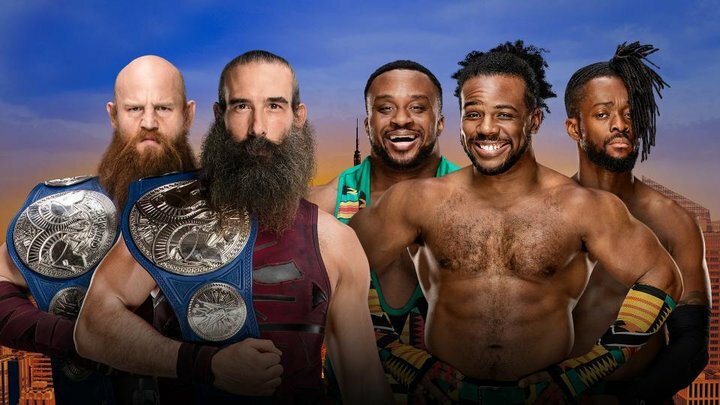 Not just because Almas and Vega are still establishing themselves on Smackdown, but because we’ve got this whole Aiden English story playing out with Rusev. My guess is English somehow costs them the match. 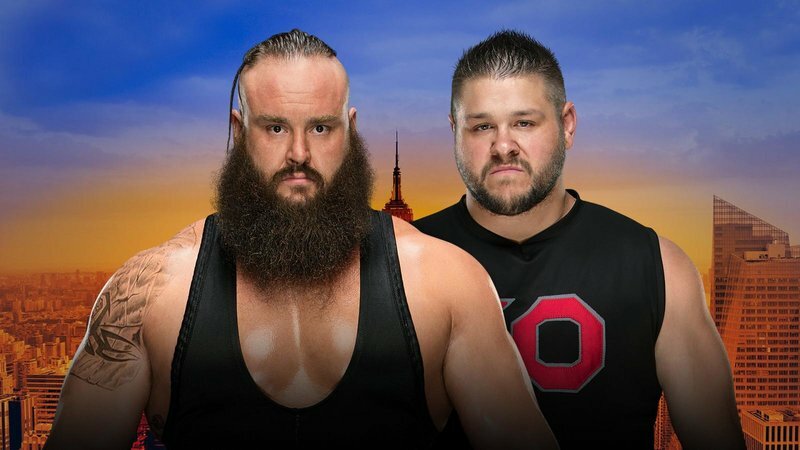 But…do Rusev and English have to break up? They’re so great together! I’ll be amazed if this one doesn’t get bumped to the pre-show. Amazed. Not because these two don’t deserve it. But that’s usually where these cruiserweight matches end up. I’ve been watching a little more 205 Live lately. I’ve been into the show, but not necessarily Cedric as champion. They’re working hard to get him over, but he’s a pretty bland babyface. I’m ready for them to give Mustafa Ali a try. But for now, Cedric retains. 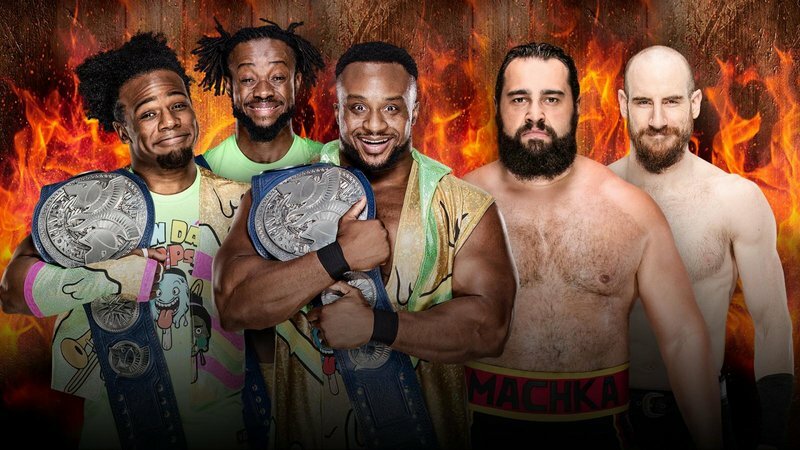 This entry was posted in Wrestling and tagged Aiden English, Andrade "Cien" Almas, Cedric Alexander, Drew Gulak, Lana (WWE), pro wrestling, professional wrestling, Rob Siebert, Rusev, Rusev Day, WWE, WWE 205 Live, WWE Summerslam, WWE Summerslam 2018, Zelina Vega on 08/13/2018 by primaryignition.